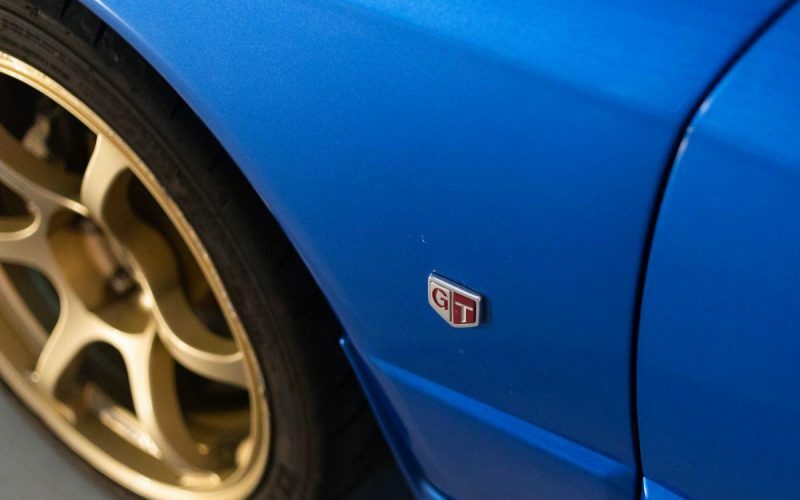 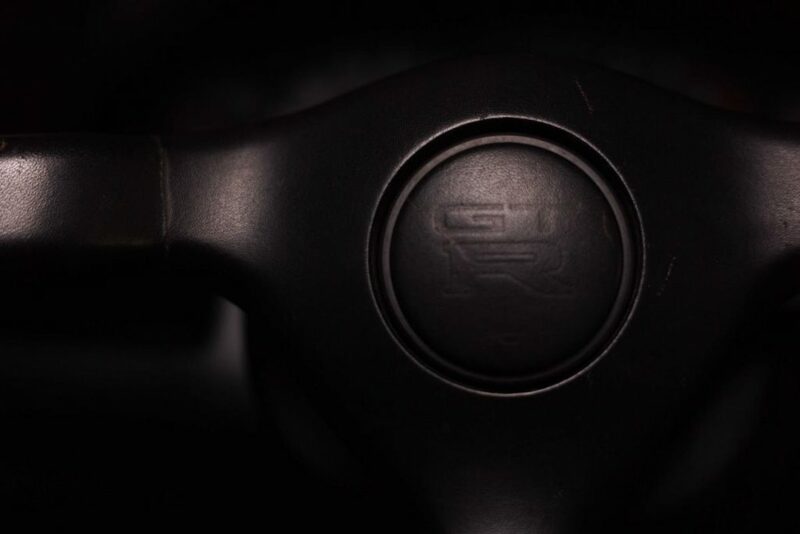 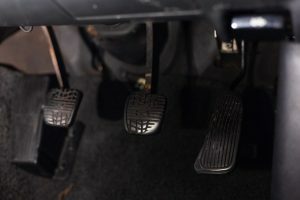 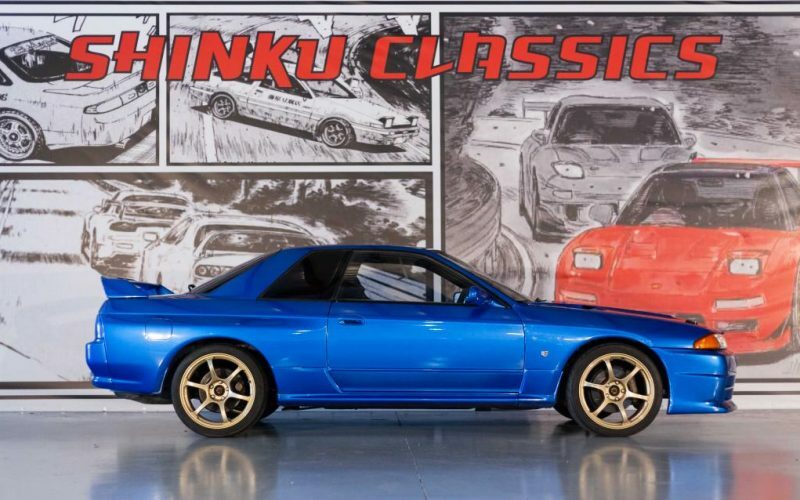 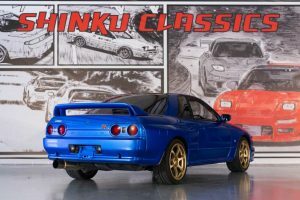 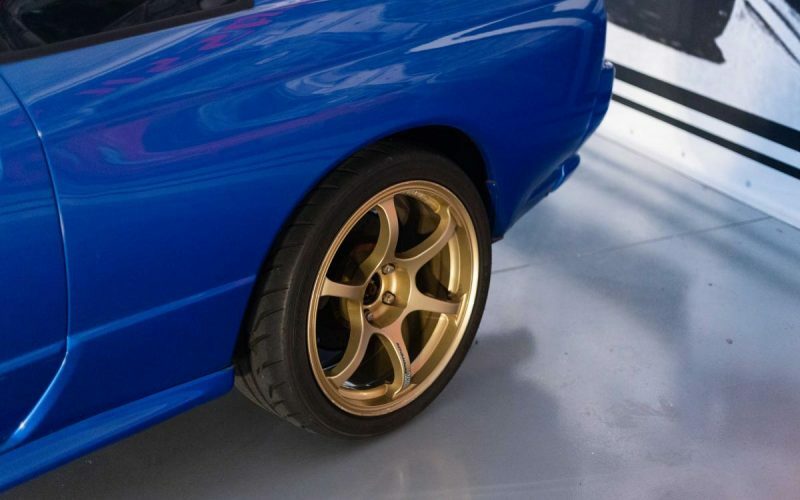 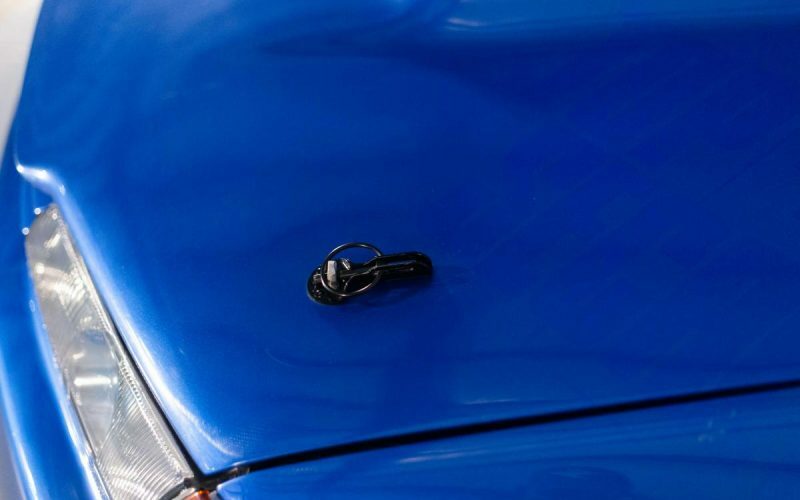 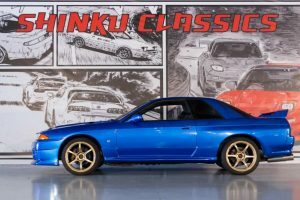 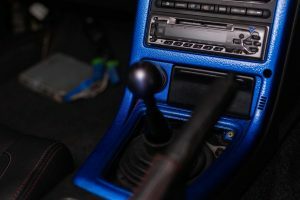 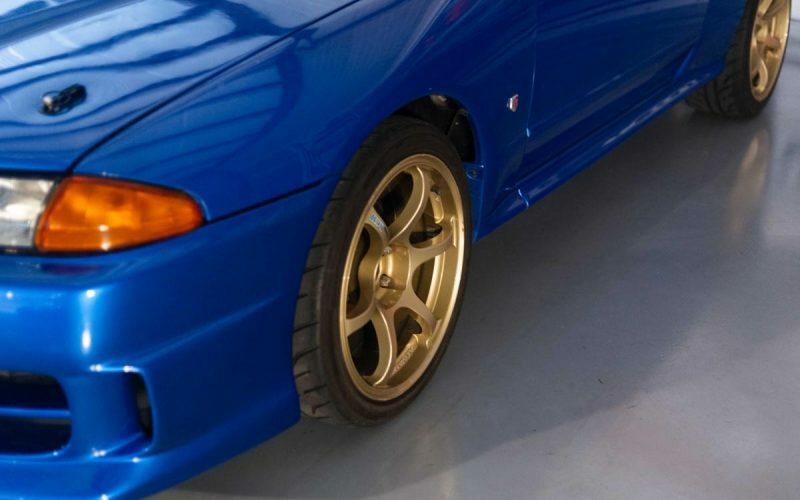 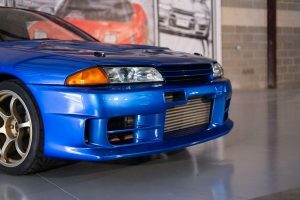 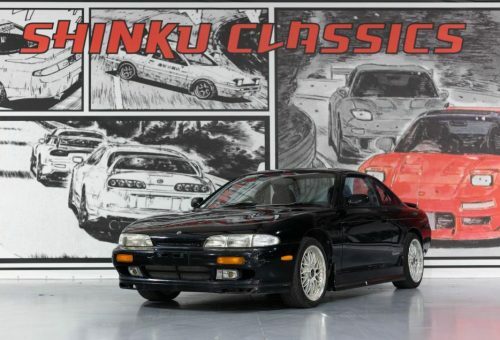 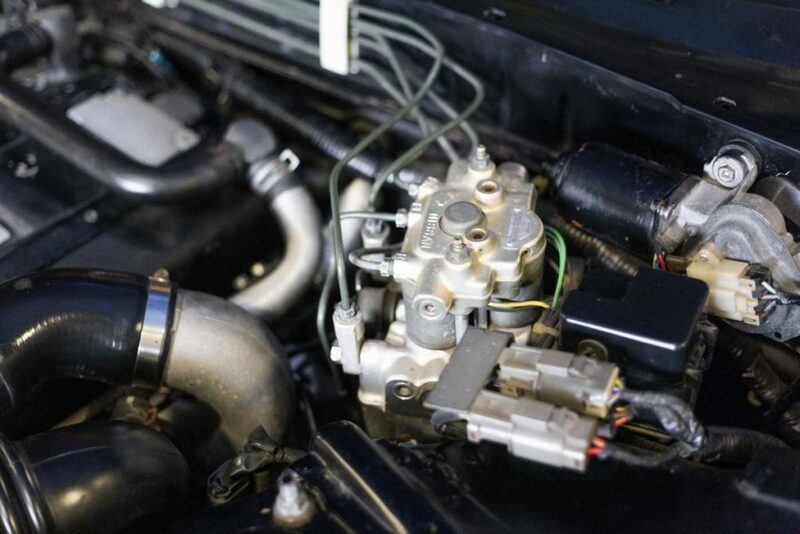 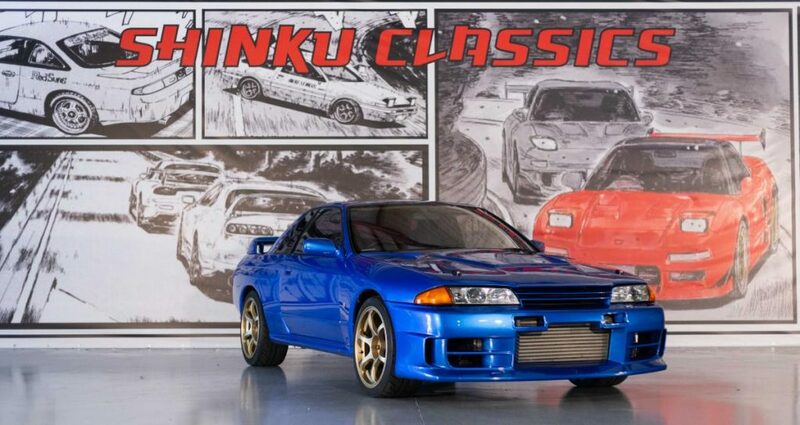 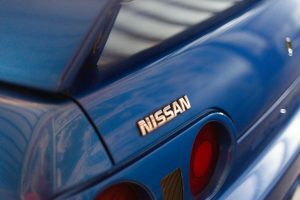 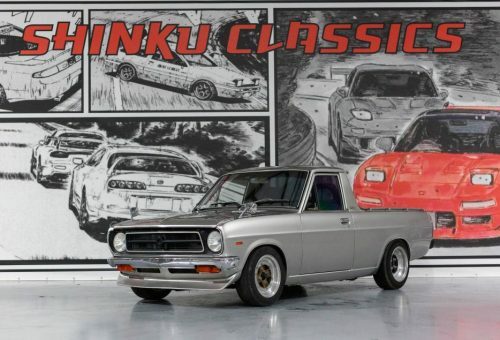 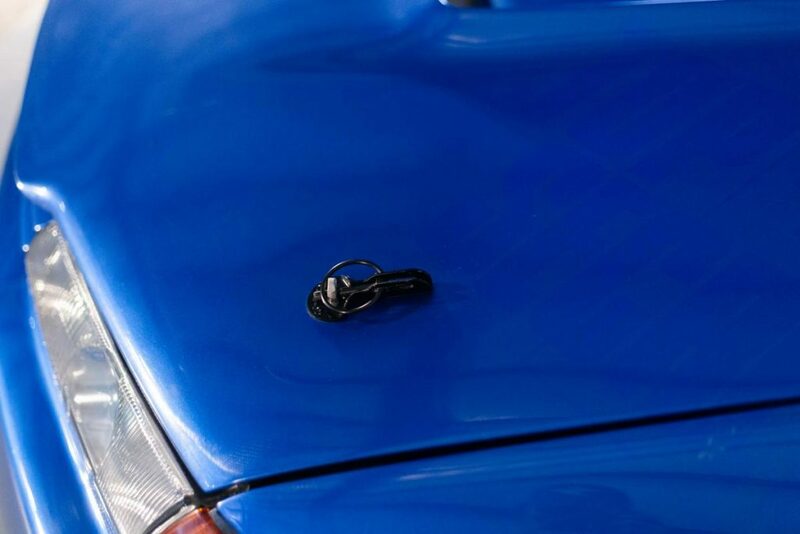 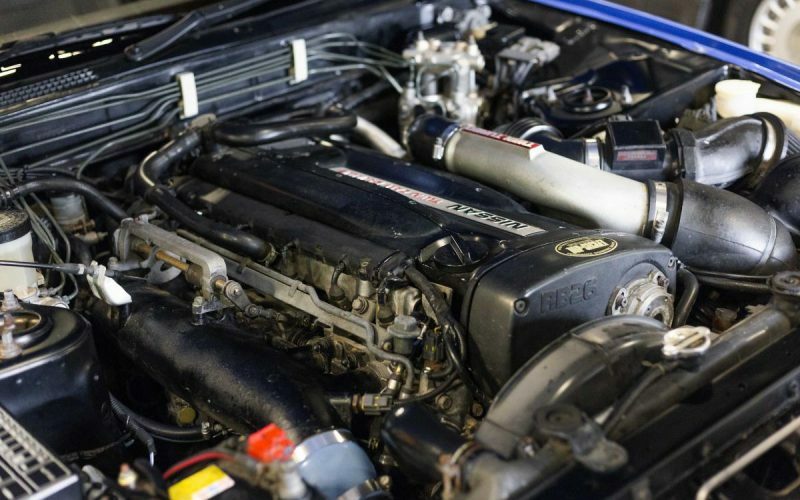 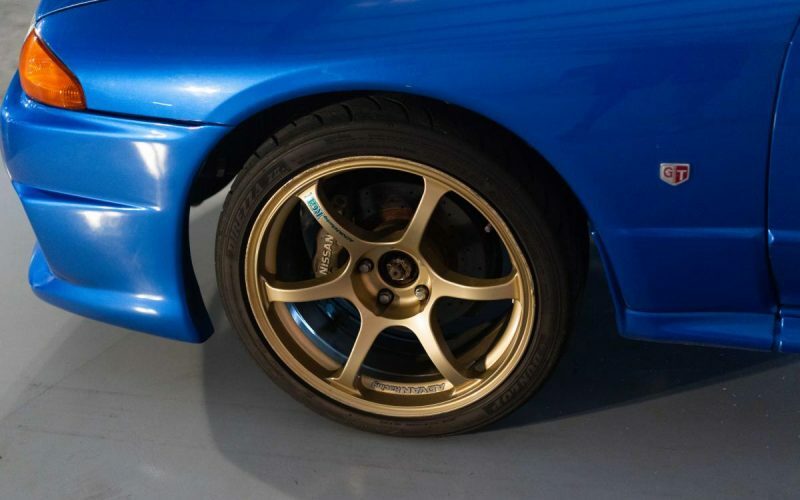 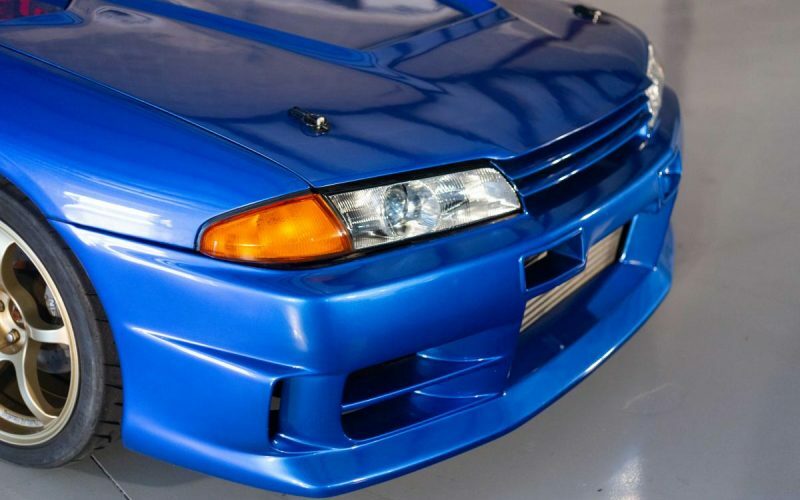 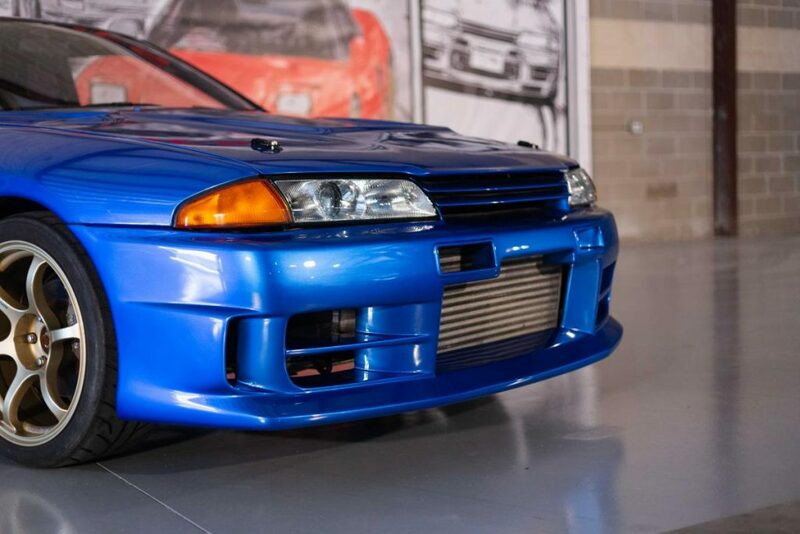 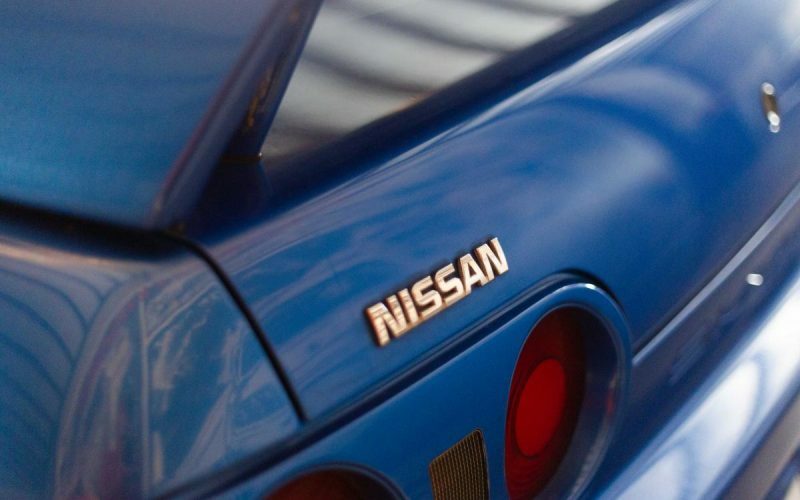 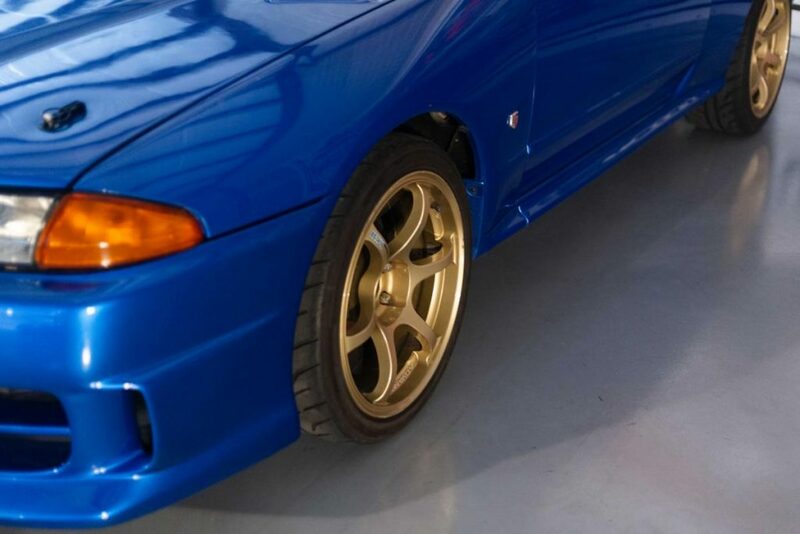 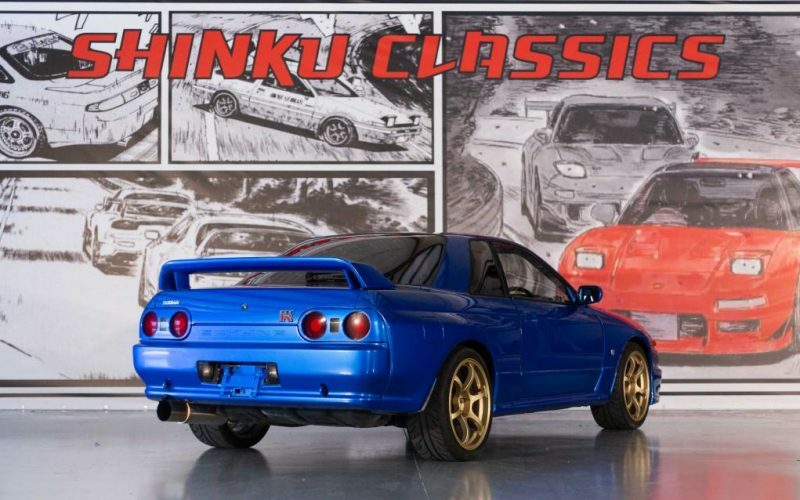 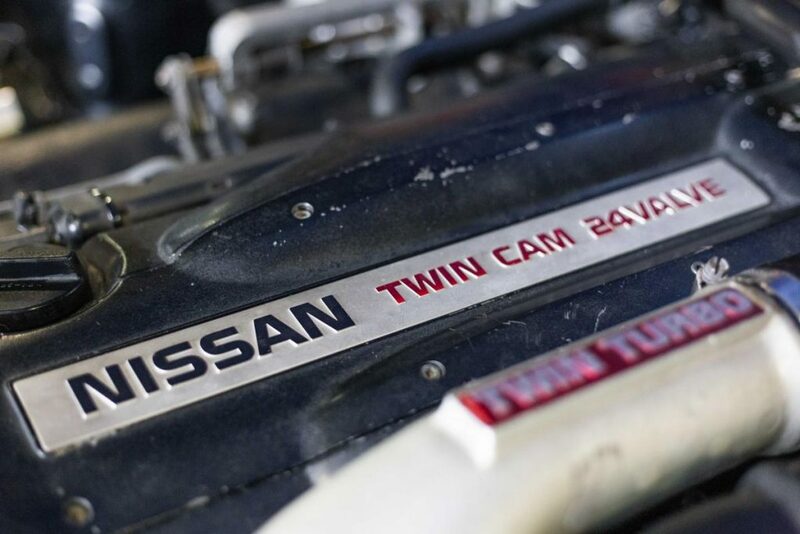 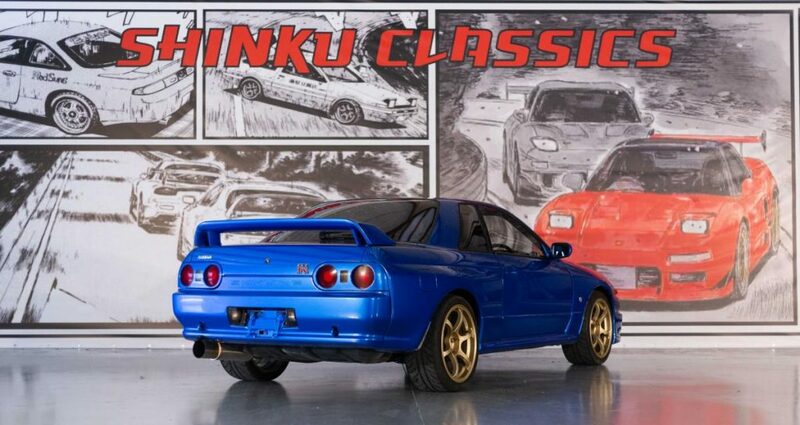 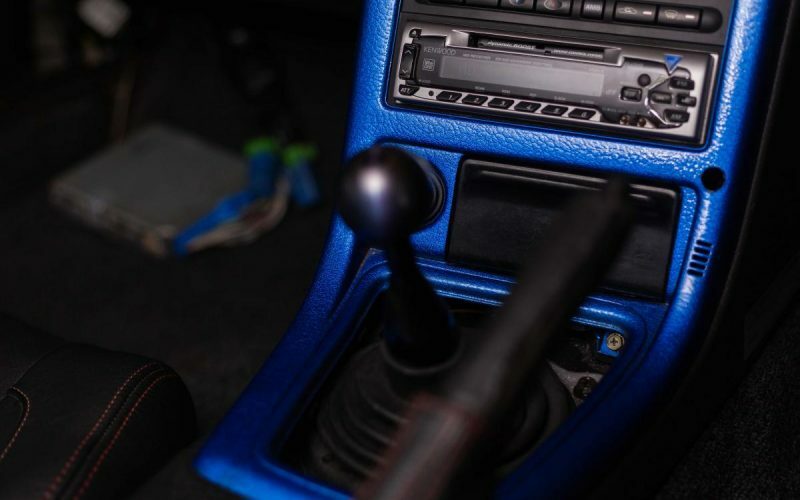 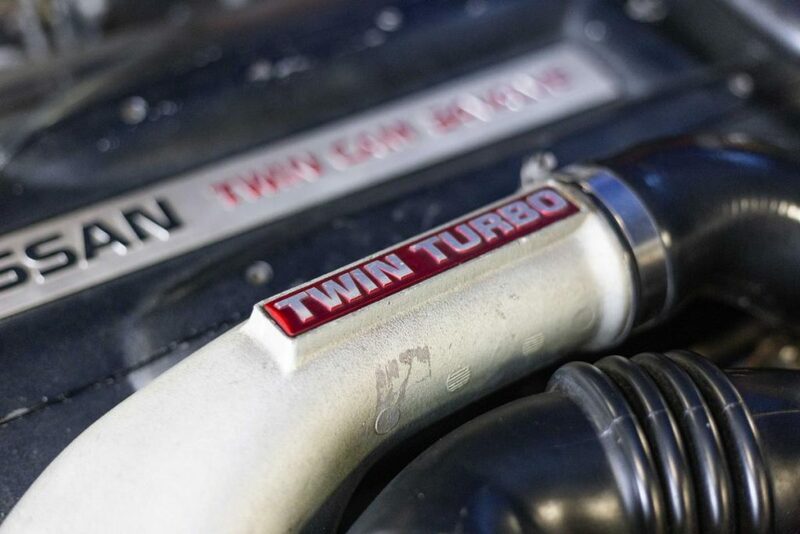 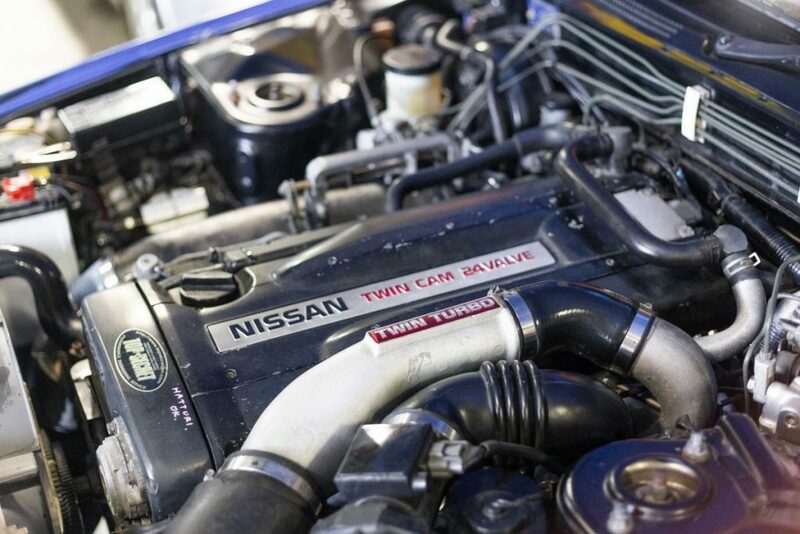 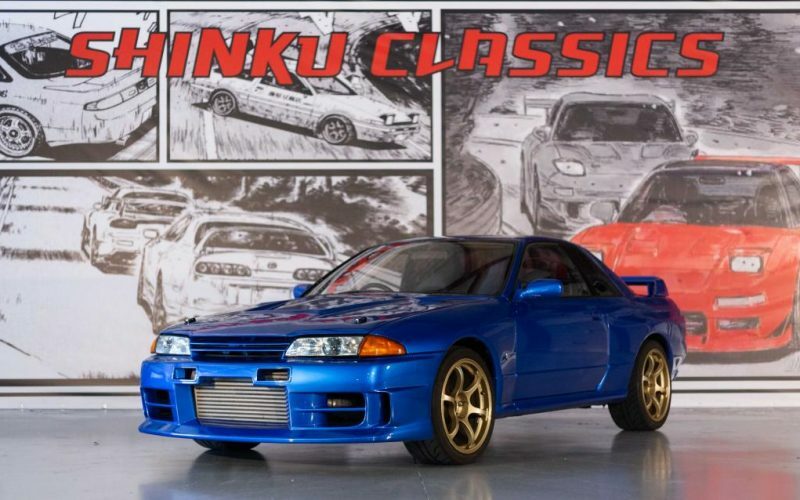 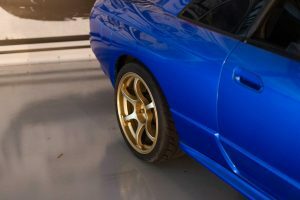 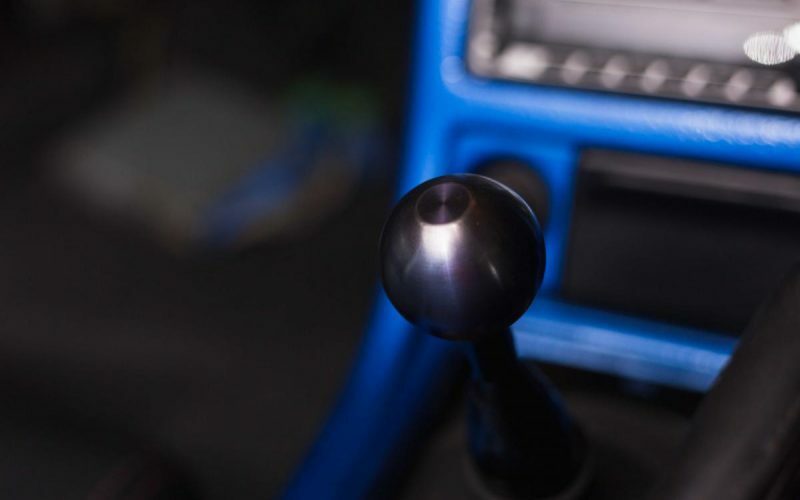 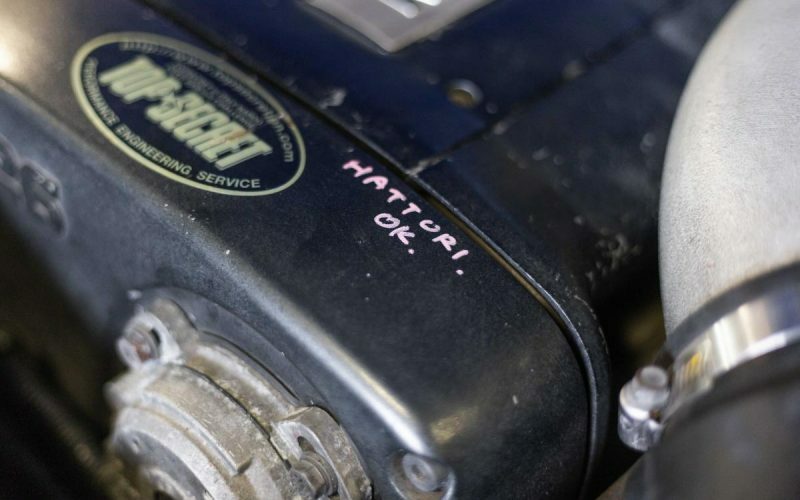 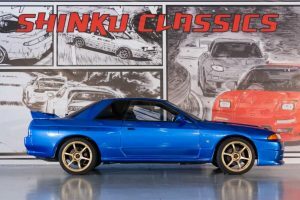 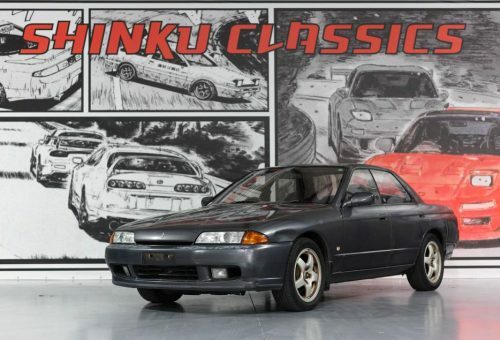 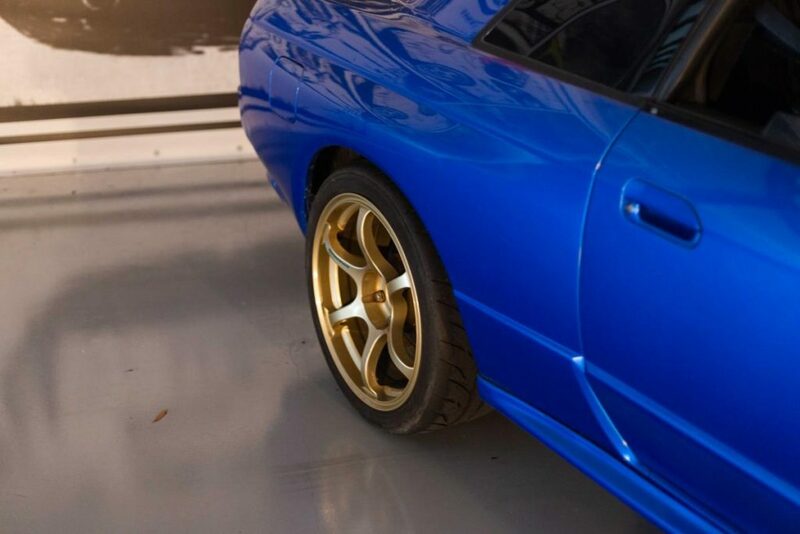 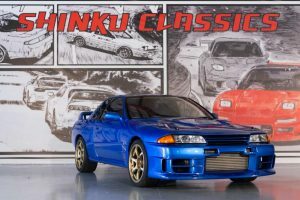 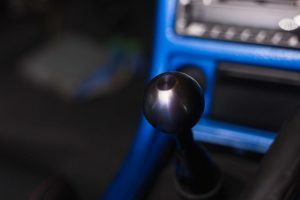 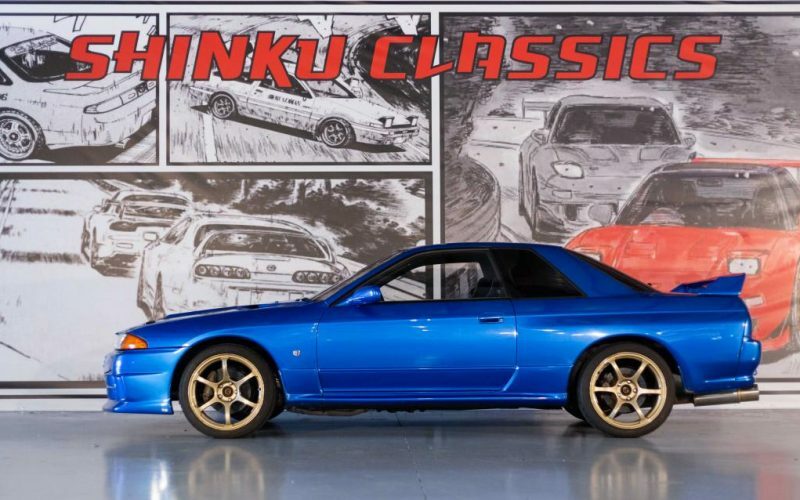 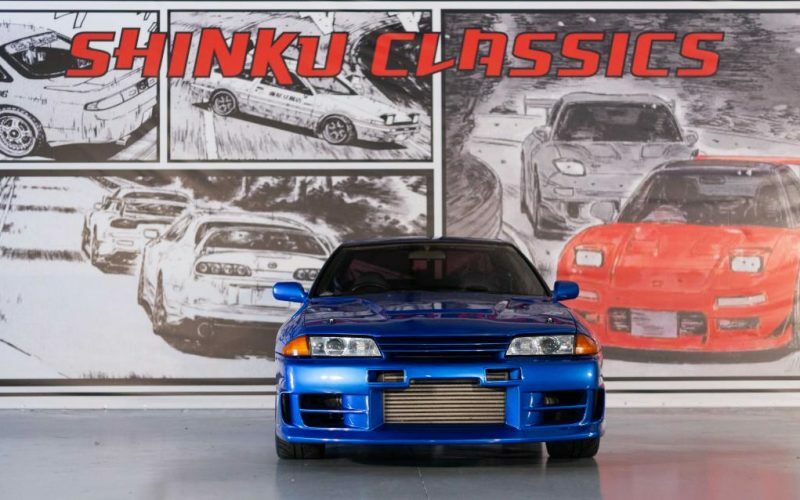 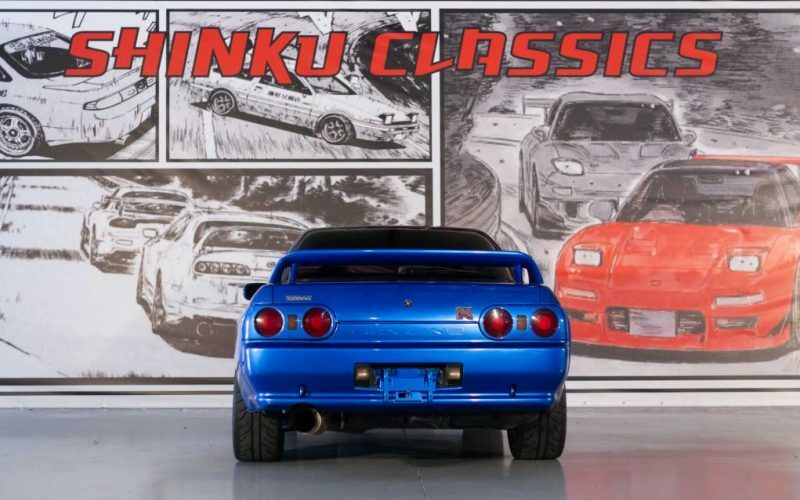 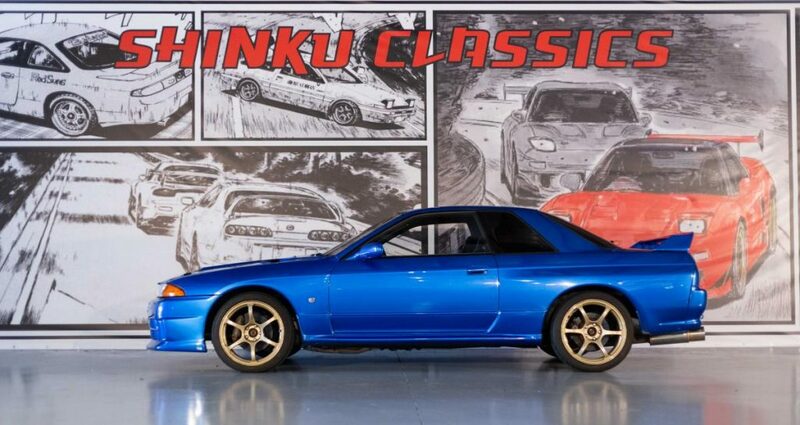 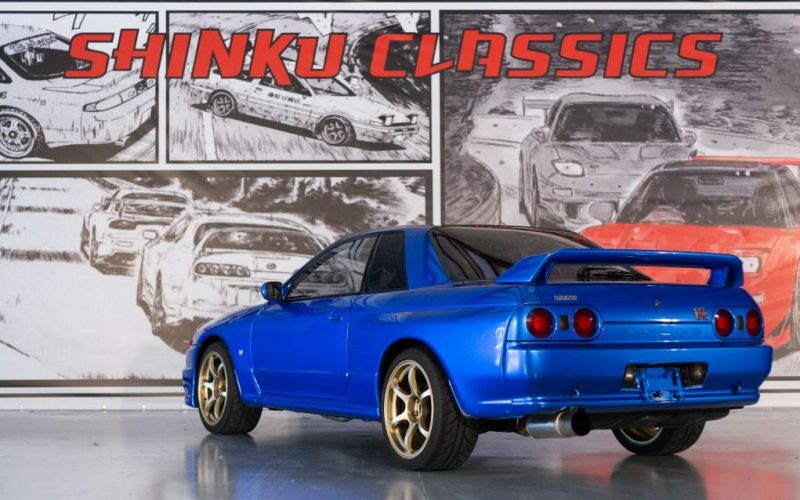 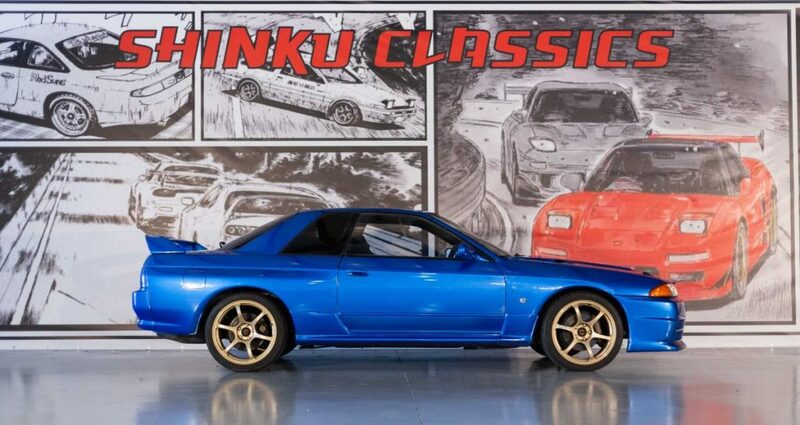 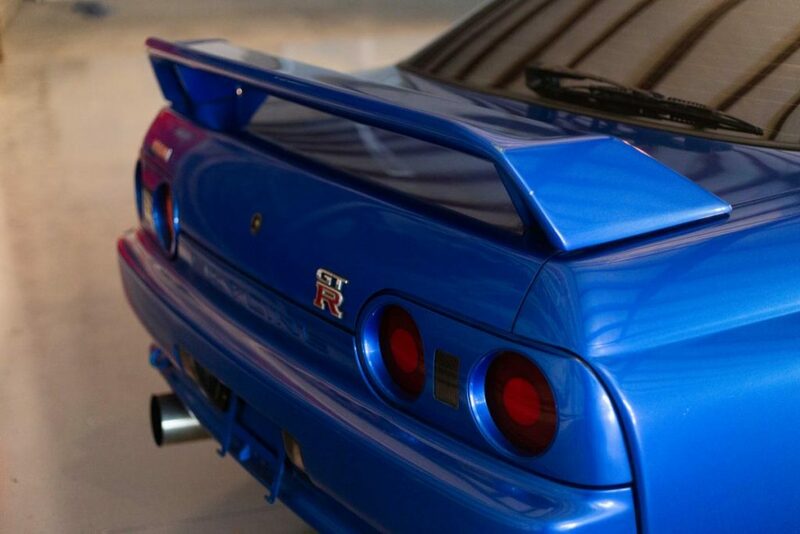 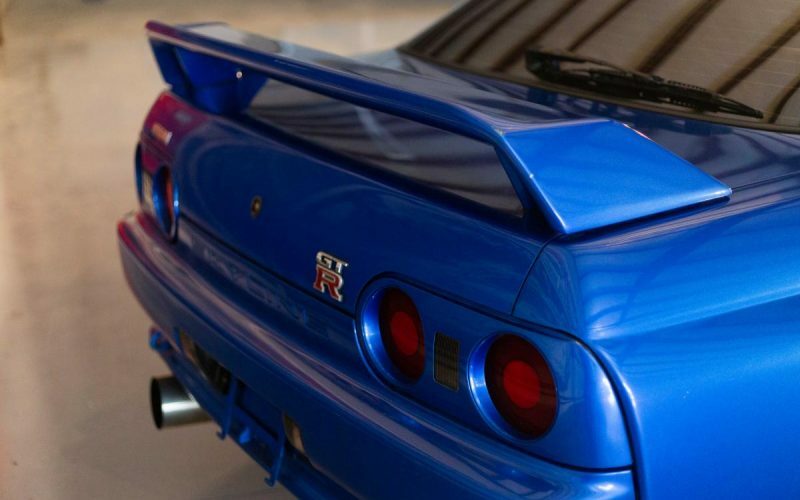 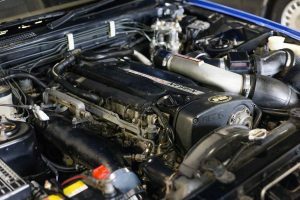 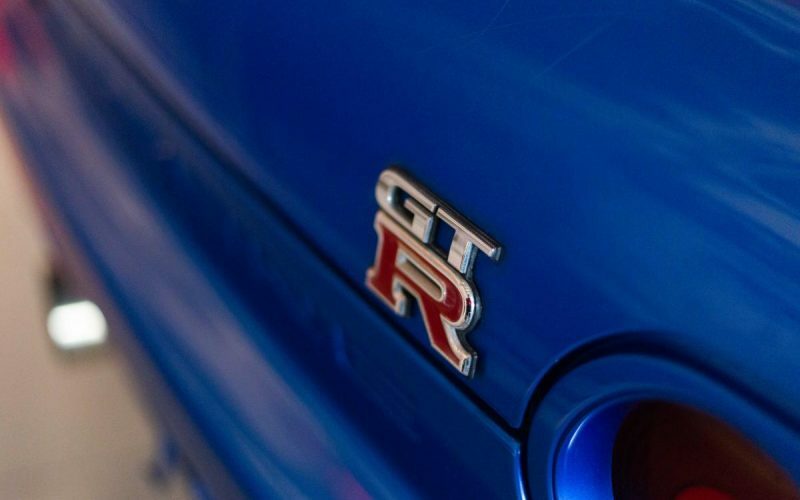 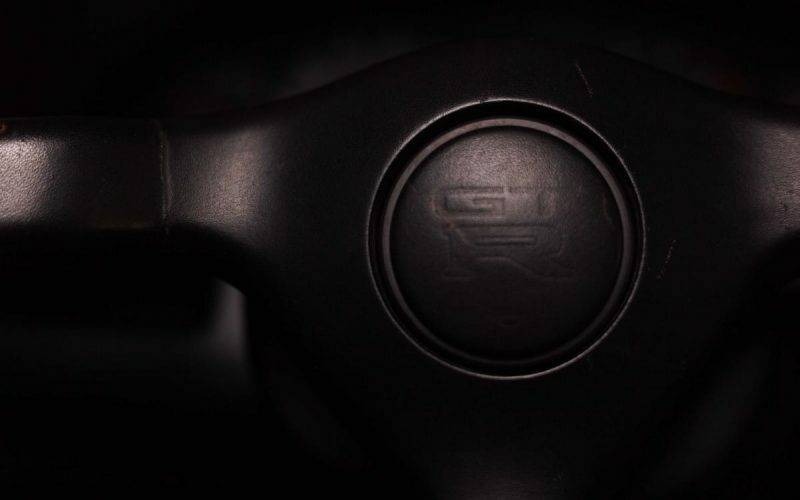 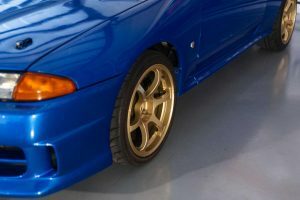 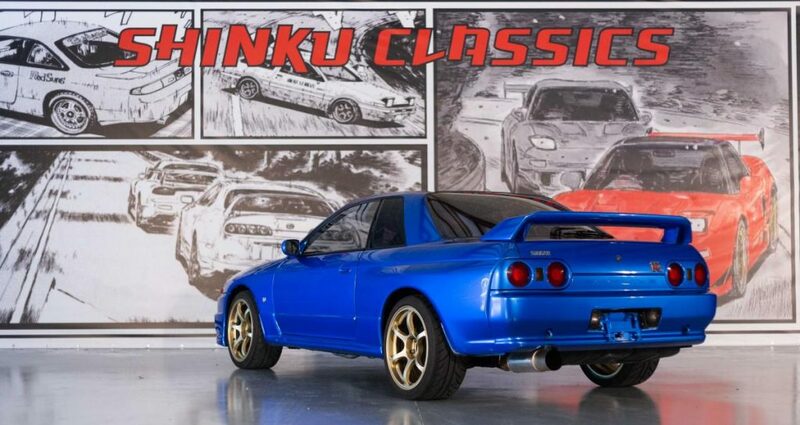 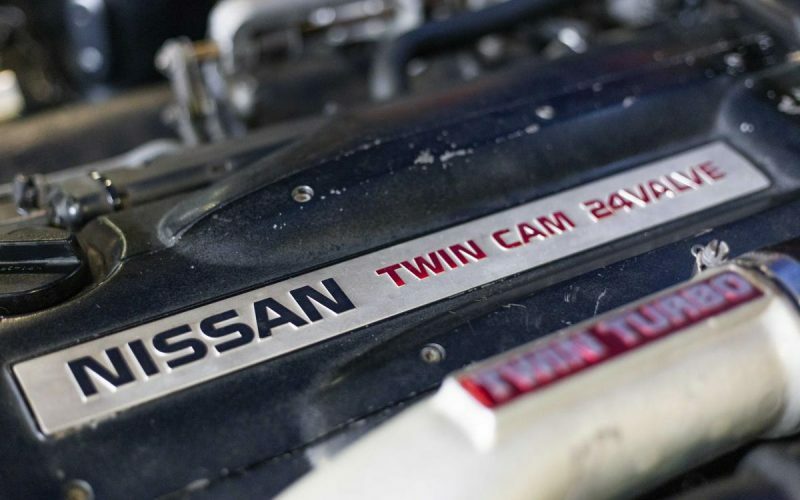 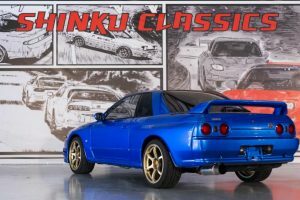 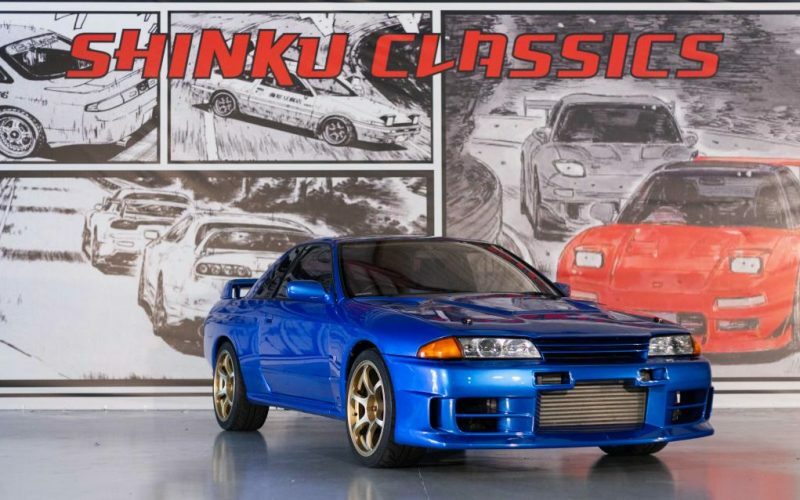 This 1992 Nissan Skyline Gt-R has 144,614 original kilometers which equates to 89,858 miles. 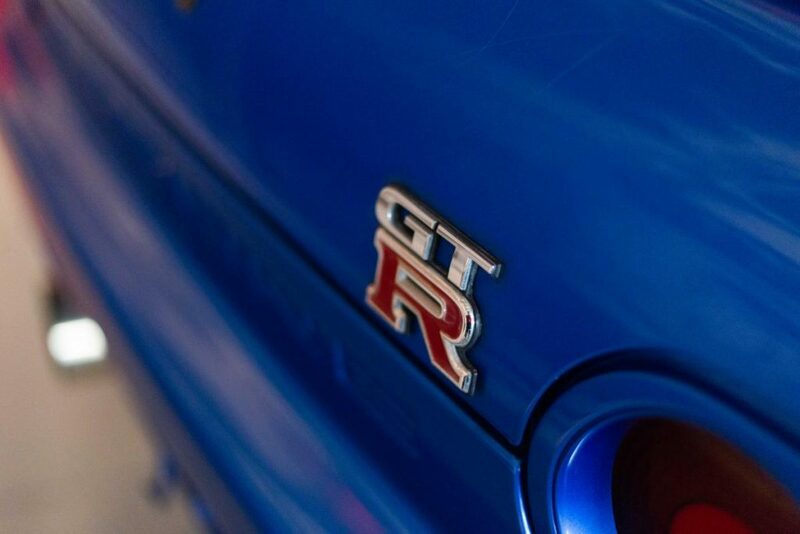 This is no ordinary GT-R, it has been modified and tuned by Top Secret of Japan. 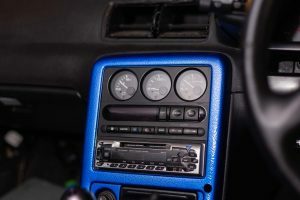 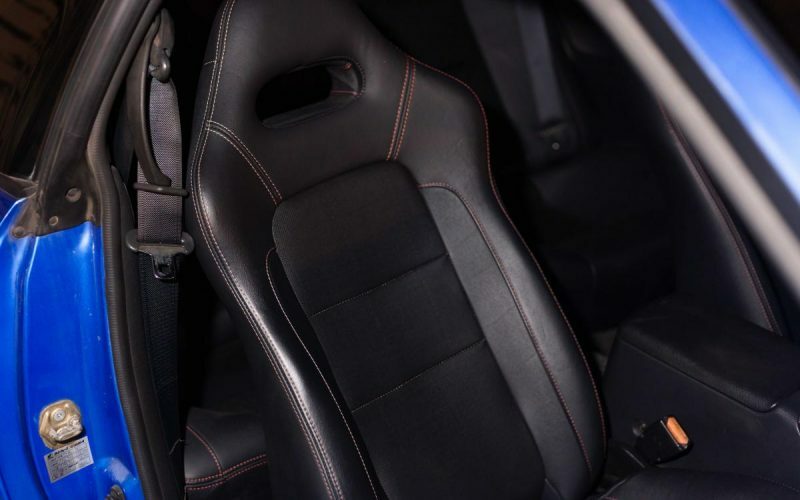 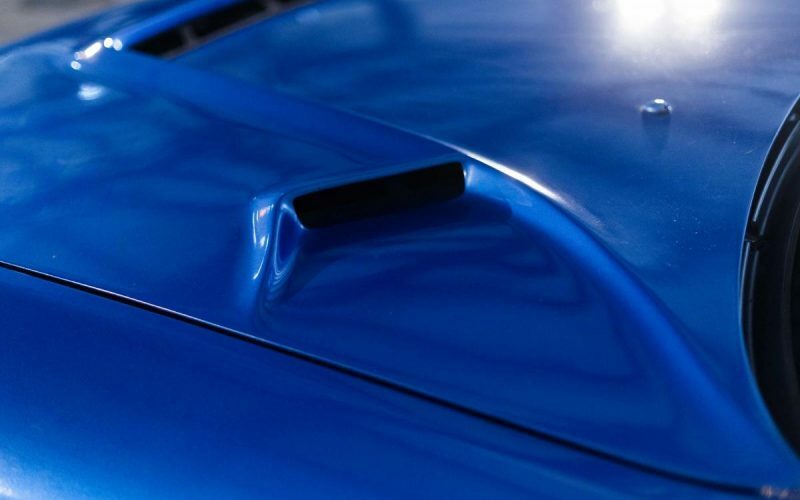 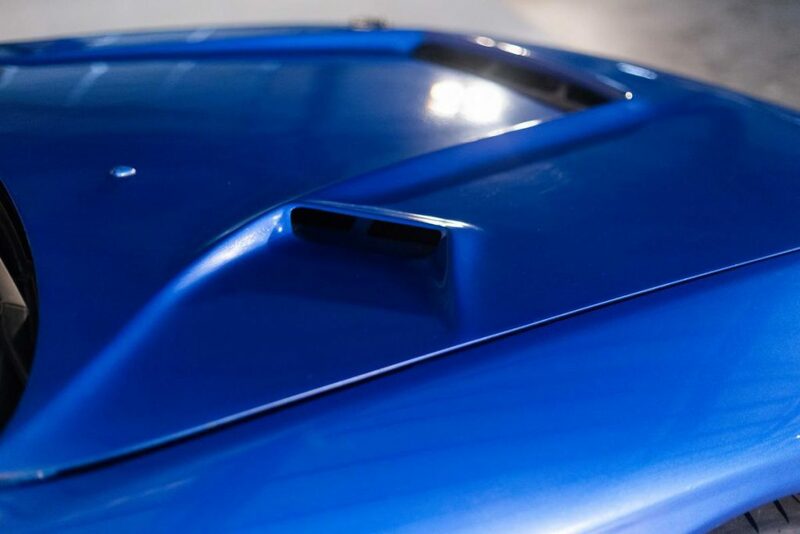 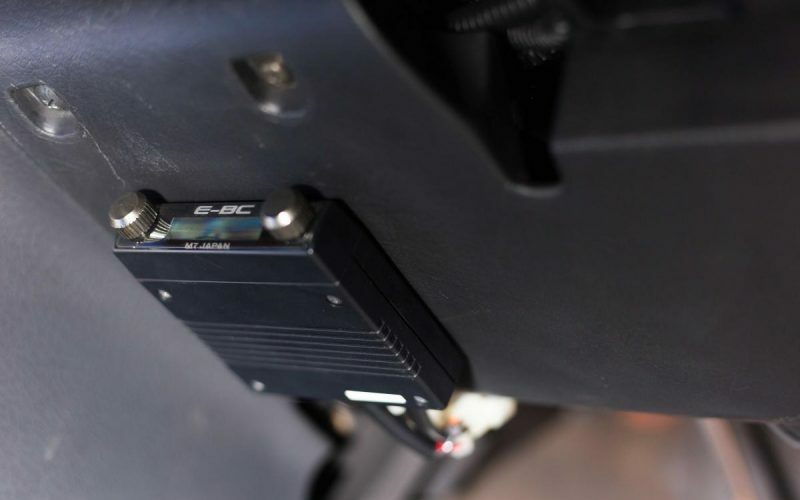 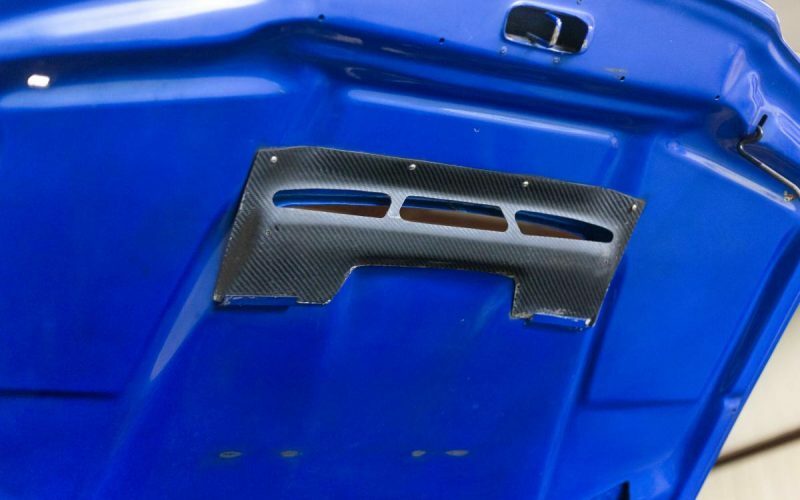 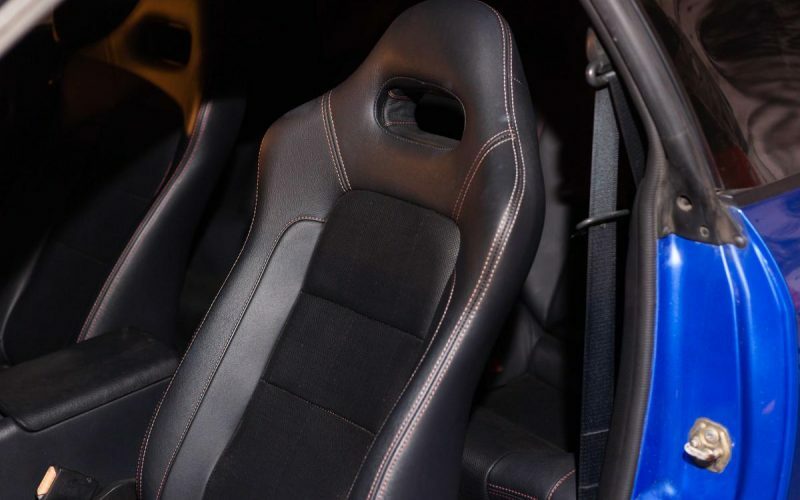 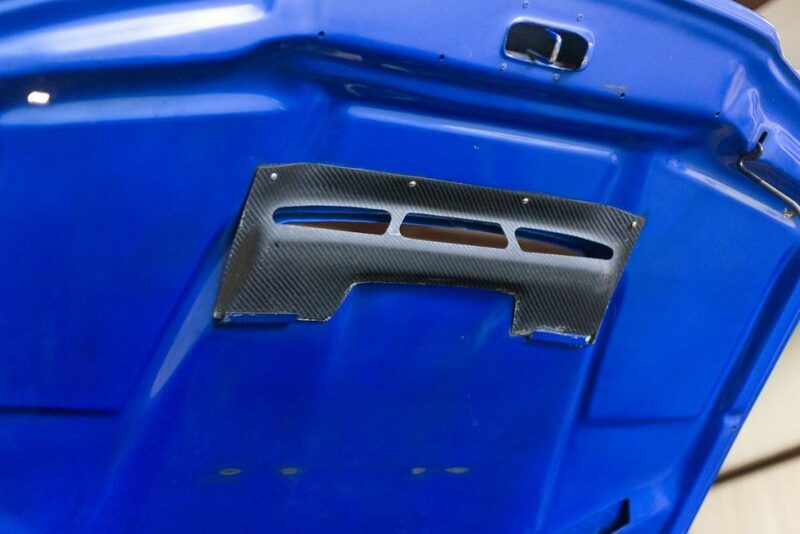 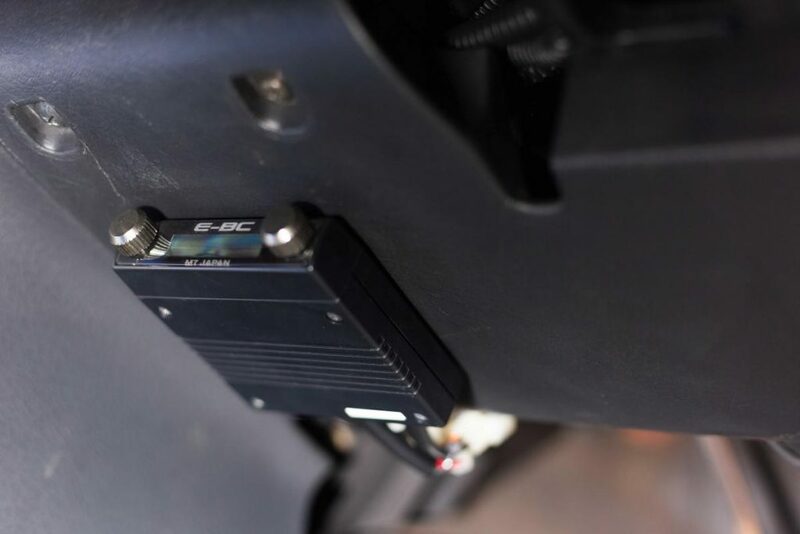 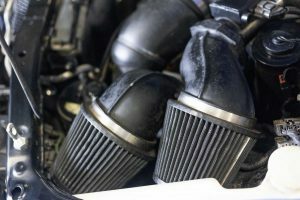 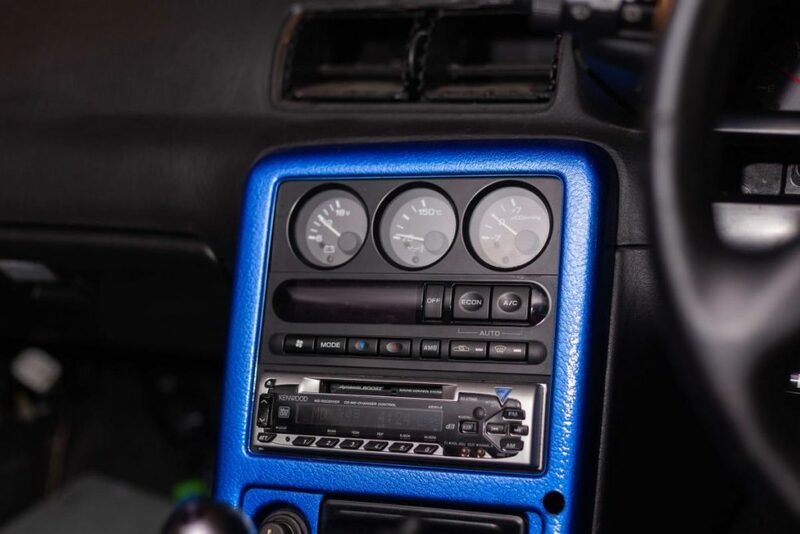 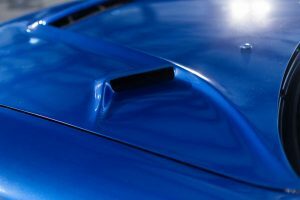 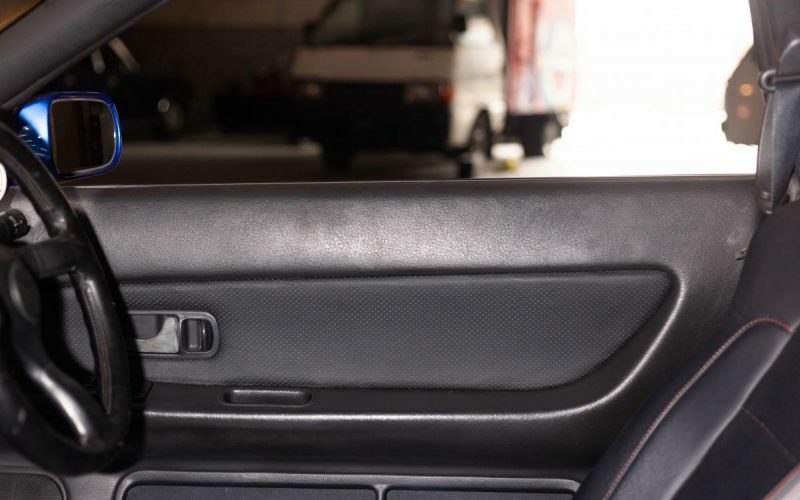 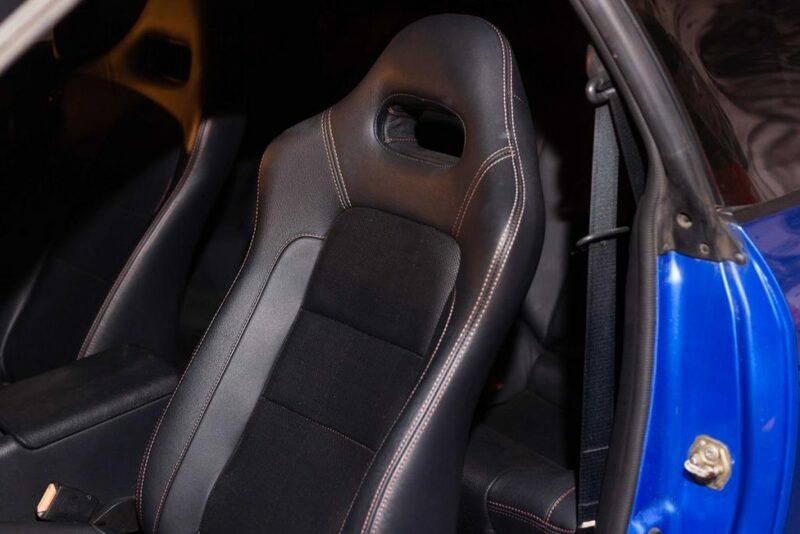 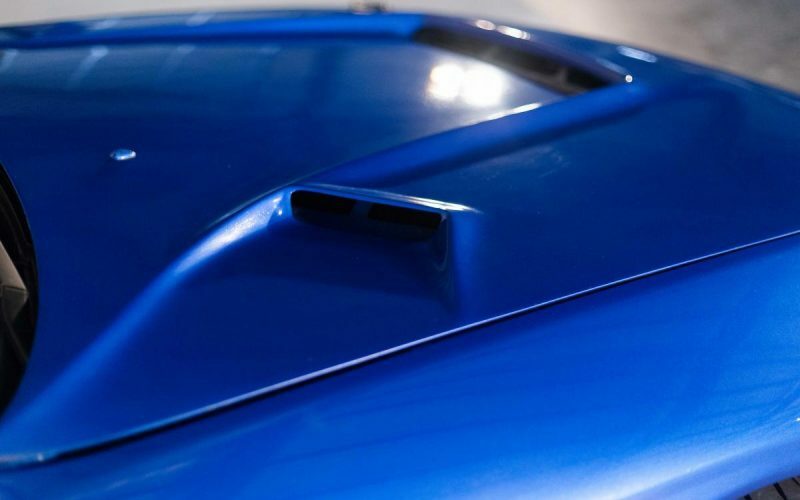 The company is known for their custom body kits and engineering performance. 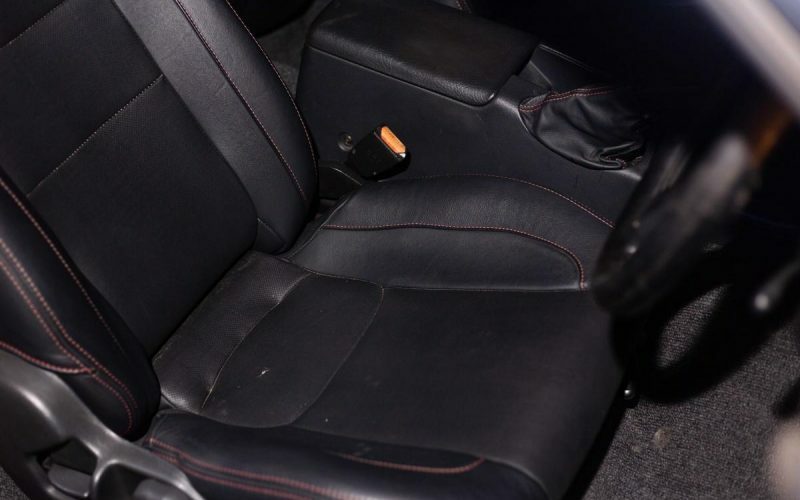 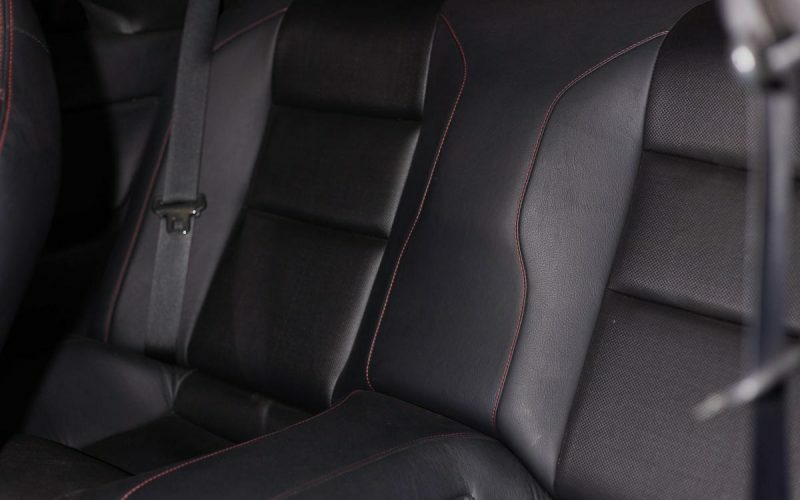 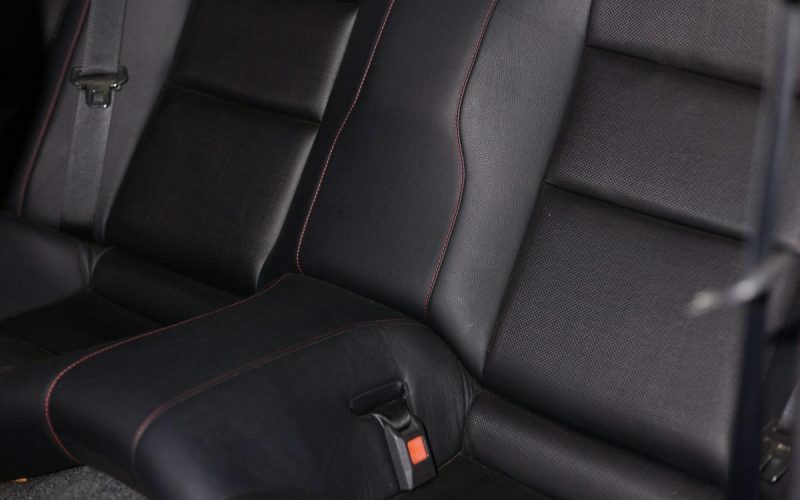 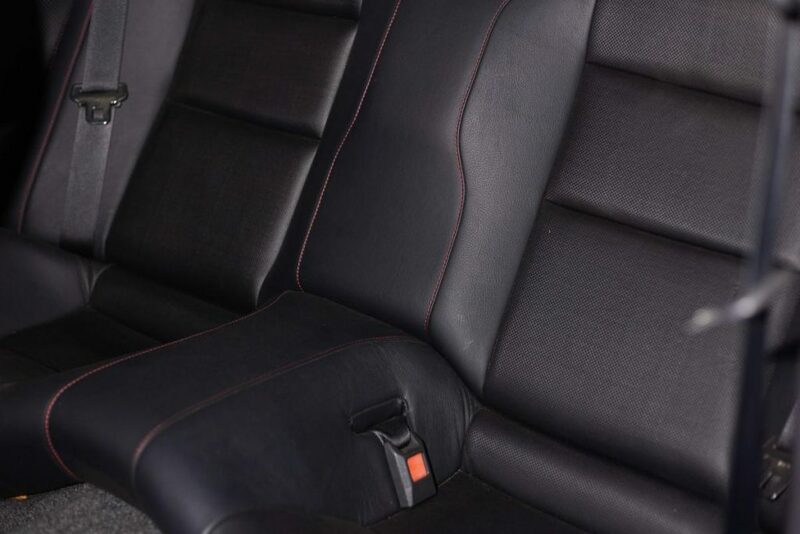 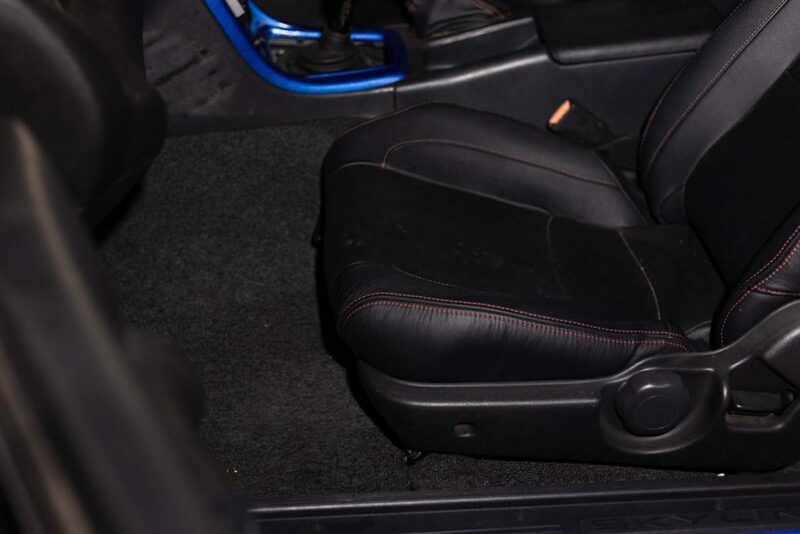 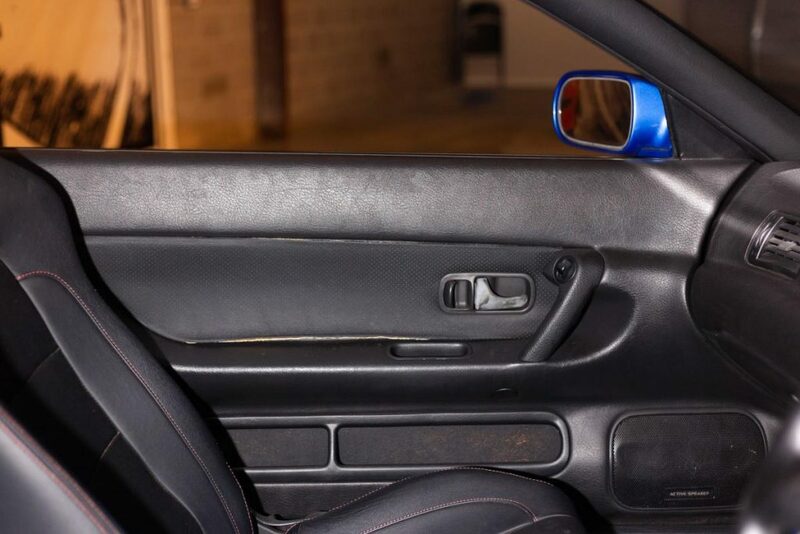 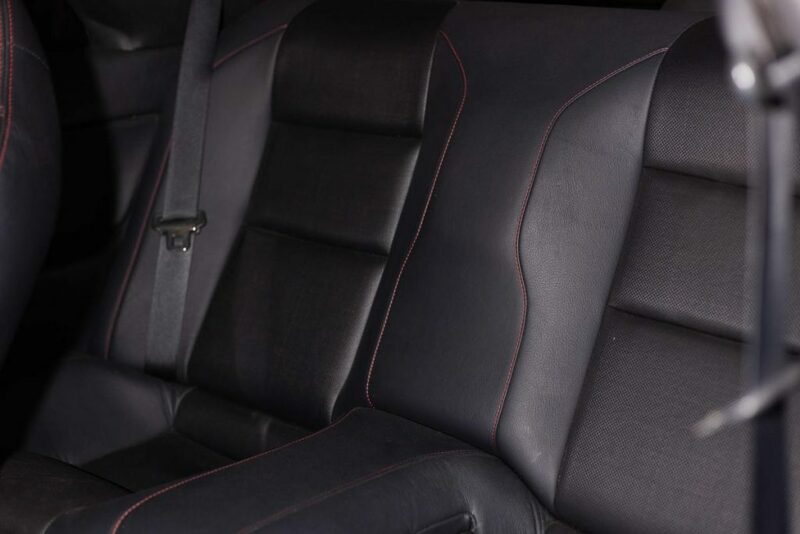 The exterior is in great condition with some minor flaws as show in the pictures and the same can be said for the leather upholstered interior. 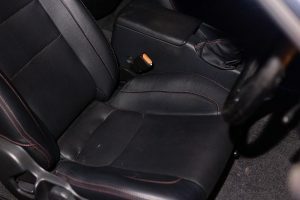 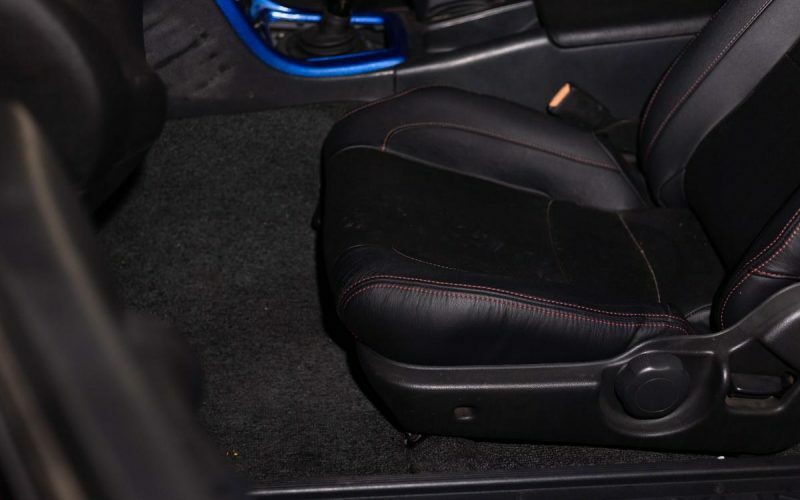 Other than a boost gauge and leather seats, it has been kept stock for a clean look. 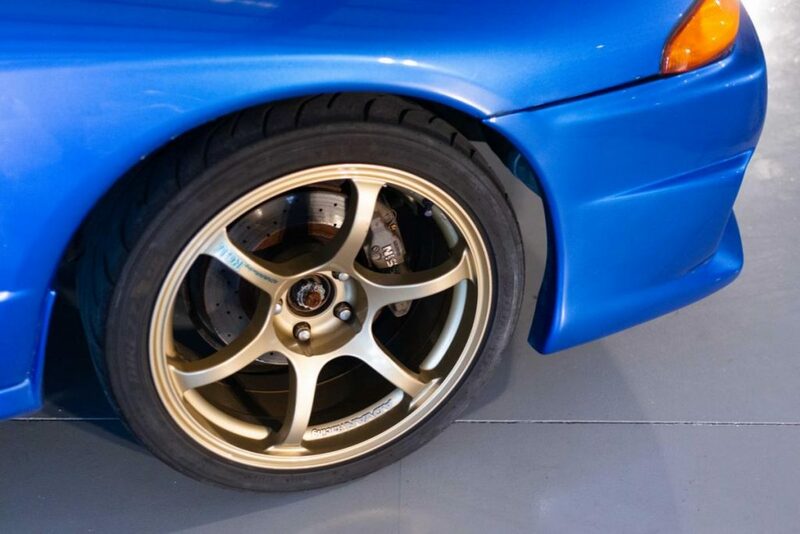 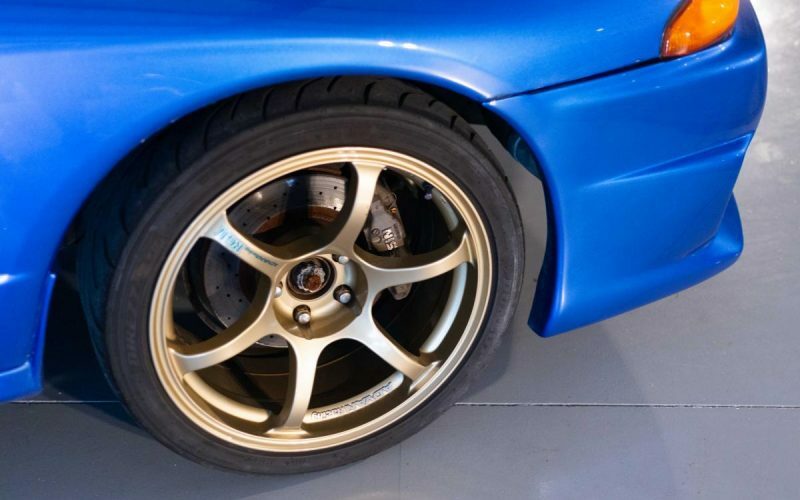 It has been equipped with 18″ Advan RGII wheels wrapped in Dunlops. 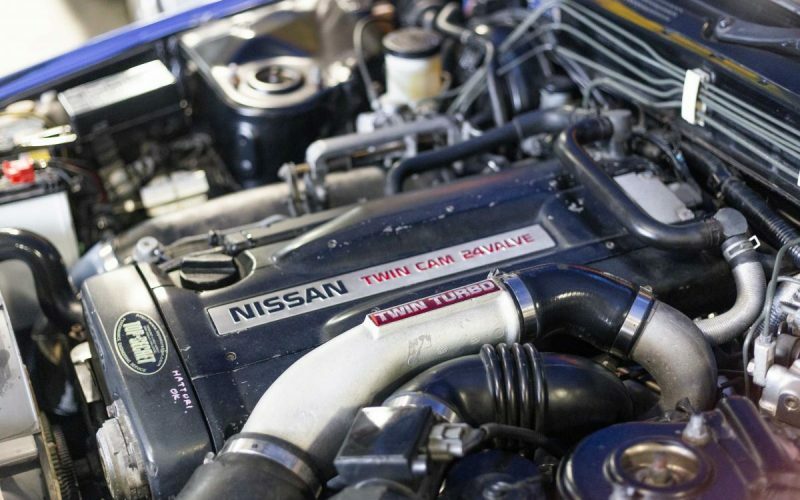 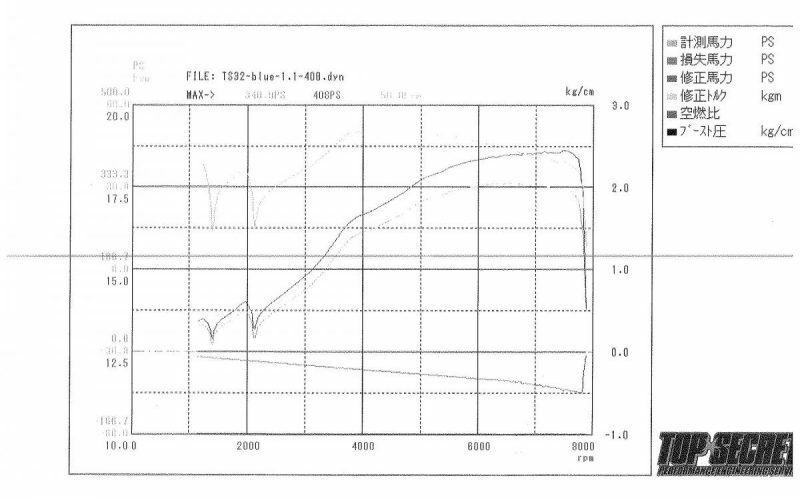 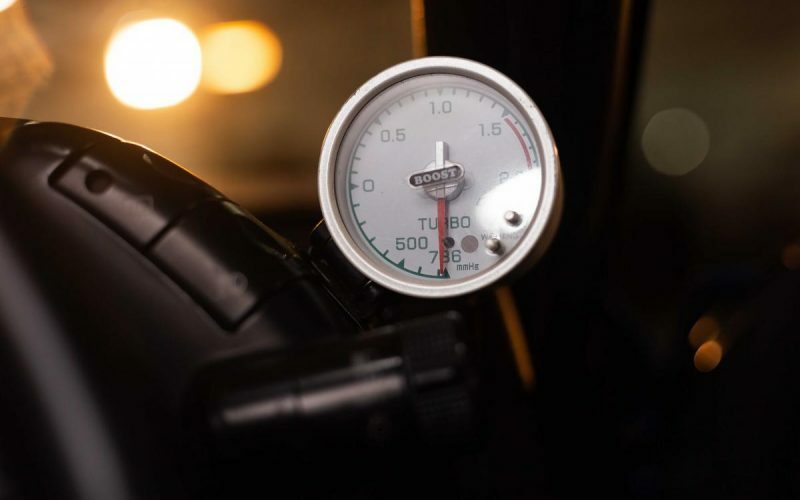 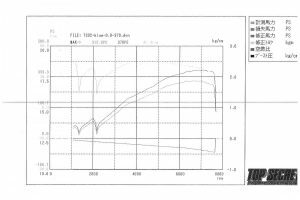 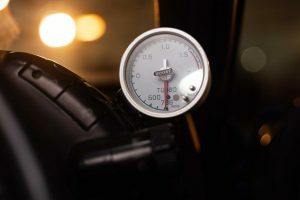 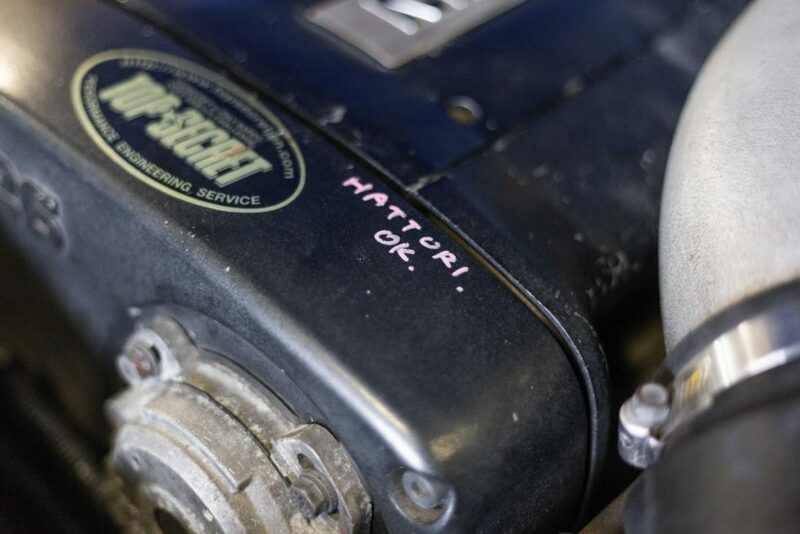 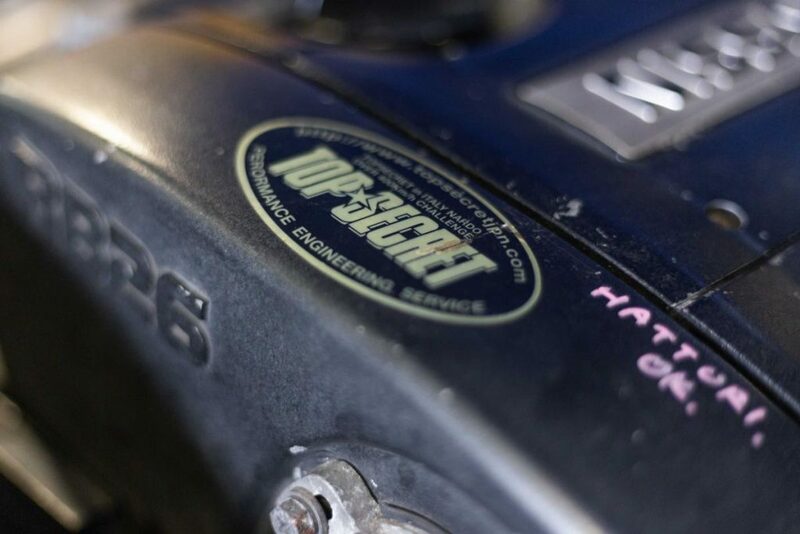 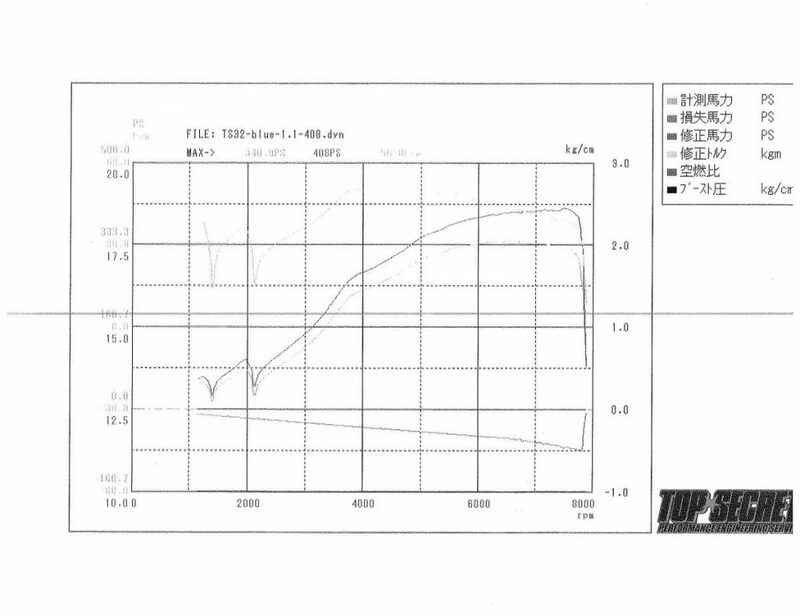 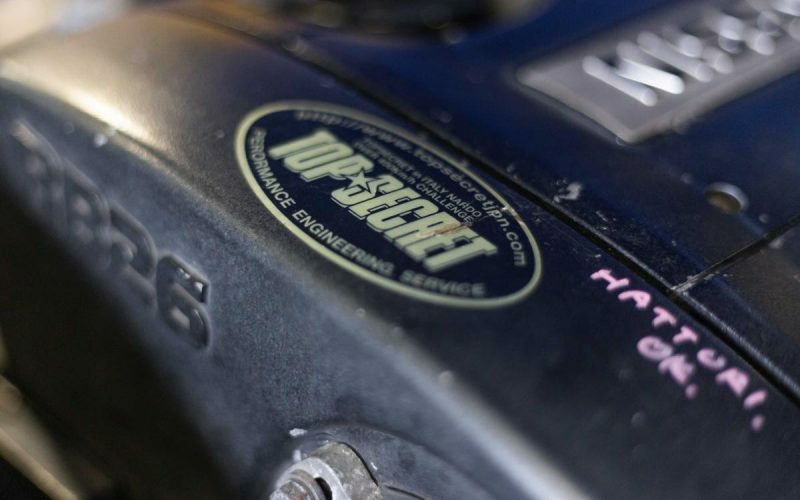 A dyno sheet has documented that this GT-R is creating an incredible 408hp and 370lb of torque! 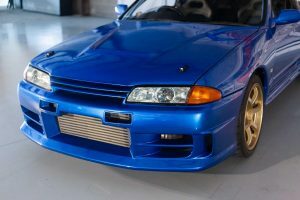 If you’re looking for a professionally modified beast then look no further, this is the one for you!